Welcome back to Top 10 Tuesday hosted by The Broke and the Bookish! 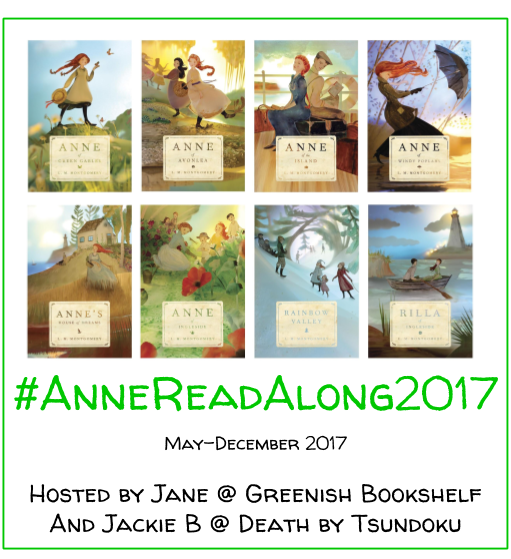 This week’s topic is Top Ten Debut Authors Who Have Me Looking Forward To Their Sophomore Novel. I found this one a bit harder than recent prompts. So I am expanding it to include authors that I have only read one book by–but who I want to read more of their books. Some of these authors have only one book published. And I have no idea if they are writing more books. Some already have more novels, I just need to check them out. Enjoy! 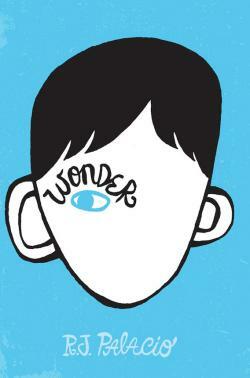 RJ Palacio, Wonder // One of my recent favorite books. A beautiful story of acceptance of self and standing up for others. 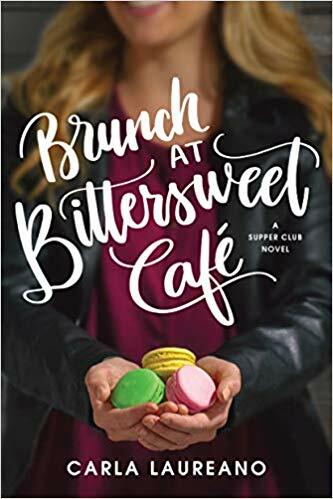 I’m not sure if she has any other books out, but I would love to read more of hers! Mark Zusak, The Book Thief // This is one of my favorite books of all time. I know Zusak has several other novels. Any suggestions on which one to continue my Zusak reading? 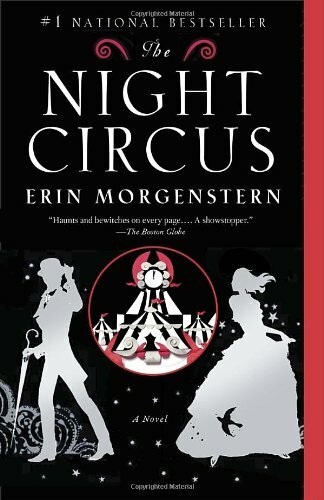 Erin Morgenstern, The Night Circus // I found and loved this book when I read it earlier this year. Check out my review here. Cannot wait for more from this neat author! 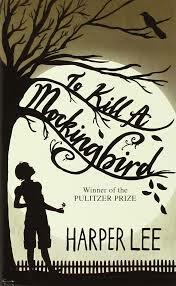 Harper Lee, To Kill a Mockingbird // I, like most book worms, love this novel (see review here). And I do plan to read the prequel at some point. I am not sure how I will like it, but I am interested in how it is different from the classic story and how it might shed light on where TKAM came from. Kathryn Stockett, The Help // I would love to read more from Stockett. 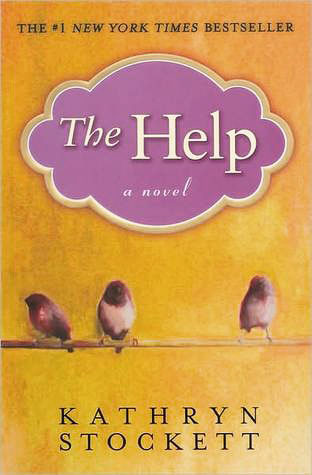 The Help is an intriguing and thought provoking book about racial barriers and the people that can influence us for good. 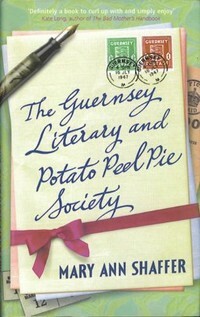 Mary Ann Shaffer, The Guernsey Literary and Potato Peel Society // One day I hope to return to this novel and write a review of it here on Greenish Bookshelf. This novel is a hidden gem that I hope more people discover–written in epistolary form, it follows a woman seeking a news story who finds love and meaning in life on the island of Guernsey near the UK. Norton Juster, The Phantom Tollbooth // Man, this takes me back! One of my favorite childhood books about a world where words and sounds and numbers come to life. Emily Bronte, Wuthering Heights // I understand that there will be no more Emily Bronte novels. And honestly, I loved Jane Eyre much more than I enjoyed this one. 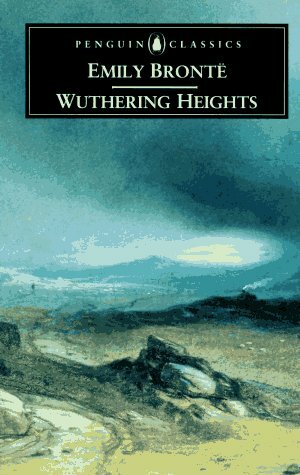 But Wuthering Heights was my first Bronte novel so it opened my interest in the Brontes–several other Bronte novels on my Classics Club list. Marissa Meyer, Cinder and Scarlet // Okay. 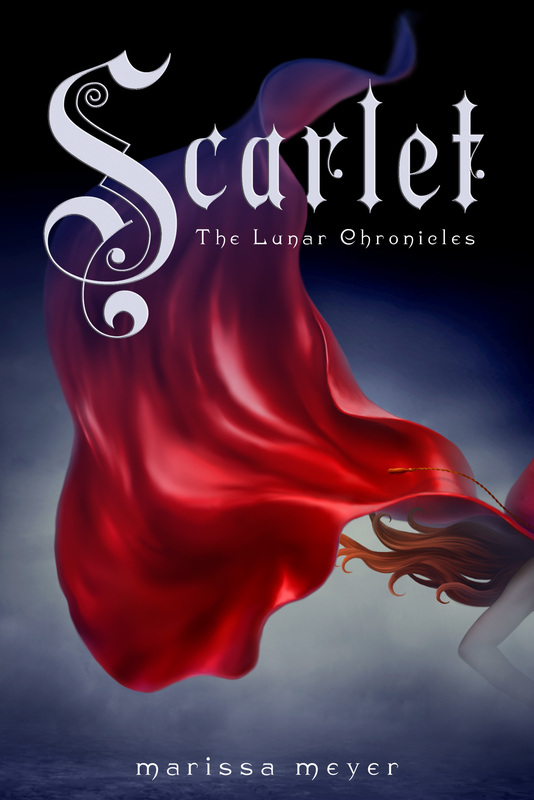 I have read Cinder and Scarlet. 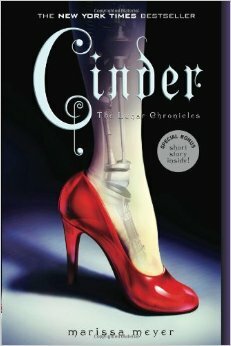 But after reading Cinder I was super excited to continue the series. And I am still excited to finish! Yay, its November! Nice take on the topic! I got stuck on the debut author concept and just gave it up, but I like your approach. 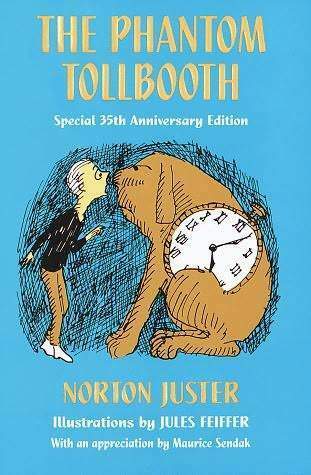 And it’s always great to see some love for The Phantom Tollbooth! I read Annie Barrow’s (one of the Potato Peel Society writers) newest release called The Truth According to Us. It was good, but way too slow in my opinion. I didn’t realize she had any other books. Guernsey is so fun–hard to top! 🙂 Thanks for the tip! Yes, this one just came out this summer. You’re welcome! 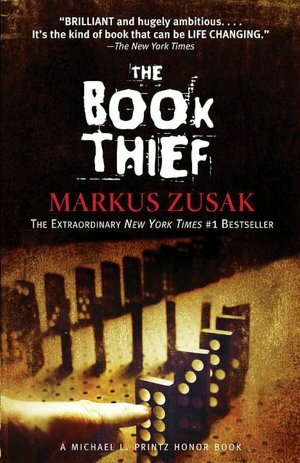 As for Zusak, none of his other books compare to the Book Thief, but if you want to read more of his work, I would recommend “I Am the Messenger”. It’s a lot better than the Wolfe brother series in my opinion. Ahh, isn’t The Night Circus just fabulous?! One of my recent favorites. I have heard similar things about Zusak’s other works. Its hard to top The Book Thief! I will have to check out “I am the Messenger. Thanks! It really is difficult to come up with something better than the Book Thief. It just has such a unique POV and the time it plays in, but his other books are more contemporary, so that’s very different from the start. I agree! So unique. I will have to try his other novels.